Sometimes a way of living is very solitary. 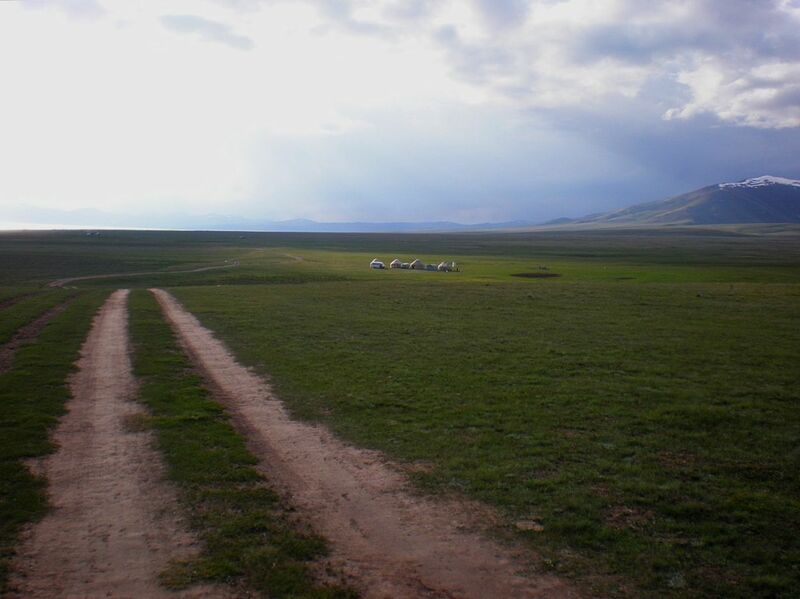 These photos were taken at the mountain plateau of Son Kul in Kyrgyzstan. 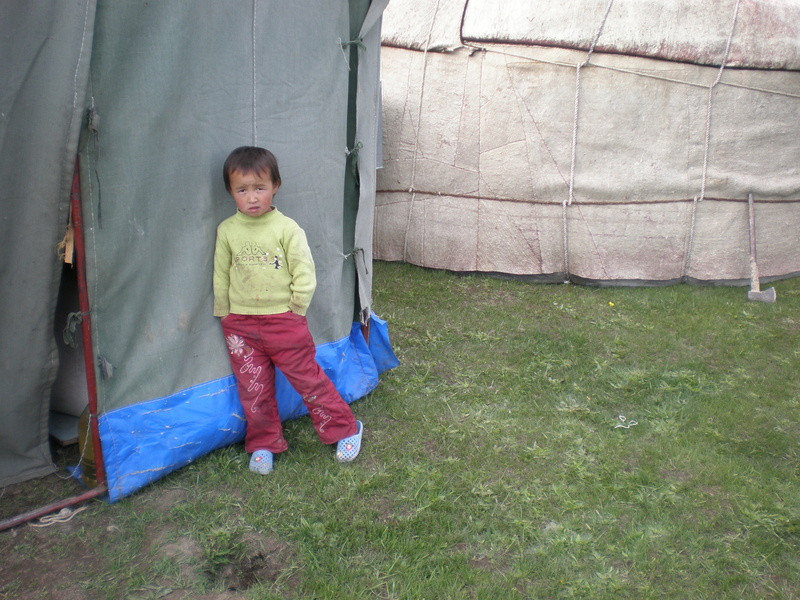 Families spend the summer months living in yurts and grazing their livestock. 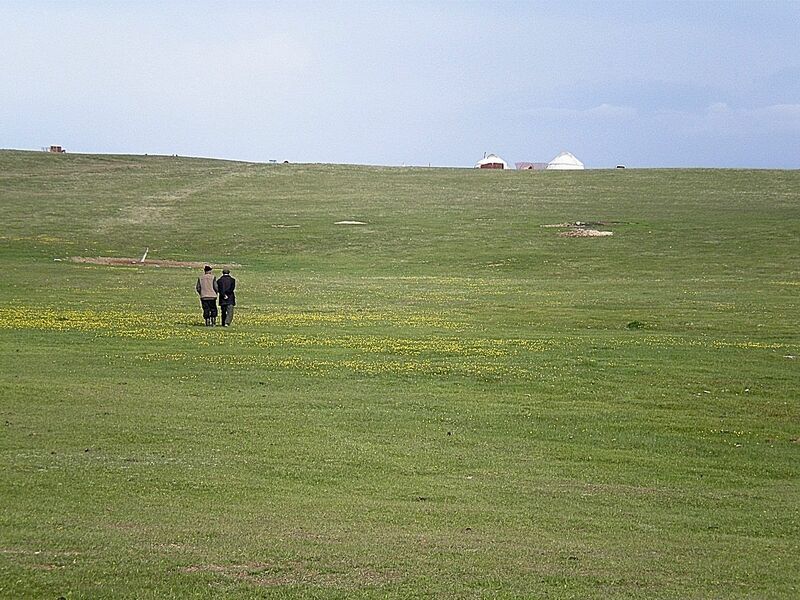 There is no electricity, no running water, and from what I observed the only way to get to their home village would be on horseback through the pass and down the mountain. They move here in a hired truck. seems like a good idea to reconnect by disconnecting at least once a year if not once a season. maybe we would all be healthier. food for thought at any rate. Thanks for taking me somewhere I’ll probably never go!. These are wonderful solitary images! Thanks, Suzanne. I wasn’t even aware of the country until my daughter moved there. I feel fortunate that I was able to visit while she was living there. Thanks for visiting.